This topic contains 1 reply, has 1 voice, and was last updated by Billy 4 years, 7 months ago. 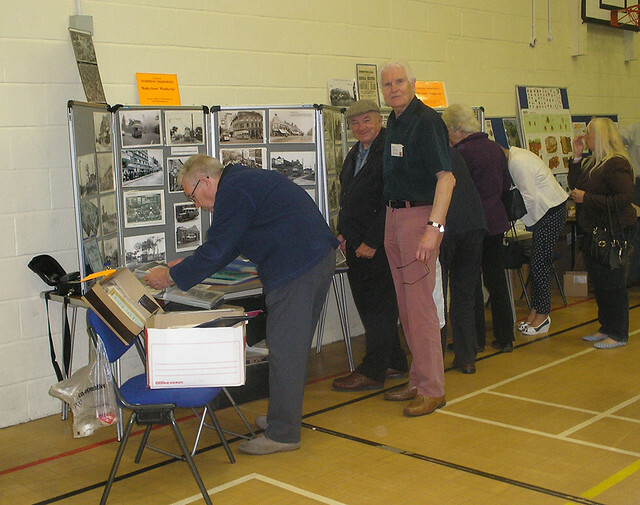 I shall be doing a little display of memorabilia at the Tettenhall Horticultural Show on Saturday 30th August the show is free and is in side their large Gymnasium, at the Tettenhall Towers it starts around 2.00pm please come along if you have time. Caught unawares at the start of the Show, It got rather crowded later a lot of enthusiasm shown by the visitors. regarding our old town and what has happened to it .